A 1969 Dodge Charger Hellcat? Nostalgia is a powerful thing in the car world. When someone gets attached to a certain car, it can hold forever. When it comes to muscle cars, this is usually very true for drivers. The 1969 Dodge Charger is one of the all-time classic muscle cars. What if someone wanted to keep that iconic look of the classic Charger but give it the power of the modern day Charger? Someone was crazy enough to try and the result is amazing! The Drive has the break down of the project form Cleveland Power and Performance. The project is to take the modern 707-horsepower Hellcat engine and get it to work in a 1969 Dodge Charger body. The biggest hurdle is that the body of the 69 Charger was never meant to handle the Hellcat engine, making it harder than simply swaping engines. In order to get this to work, there needed to be extensive work done. Check out the article on the Drive to see the full breakdown of what the process looked like. And here is the video of the final working product: a 1969 Dodge Charger Hellcat! Nostalgia is a powerful tool in all businesses. it reminds us of times gone by and is typically proceeded by a long sigh while remarking “those were the days.” Dodge has gone and conjured up the ghosts of the past by introducing (or re-introducing in this case) the 2014 Dodge Challenger Shaker, complete with a hood calling back to the original muscle car. 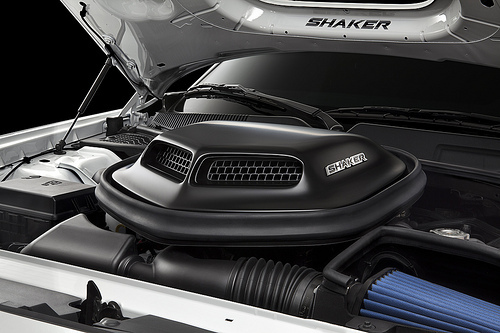 The Satin Black Shaker hood lives up to its name, showing people who didn’t know about it just why the name is shaker. It shakes back and forth with the engine’s torque. 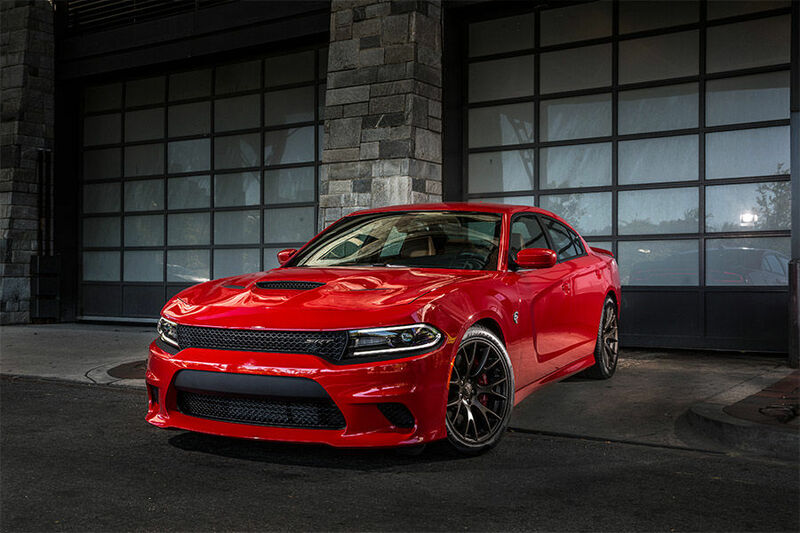 According to Dodge, the new Shaker hood works with a cold-air intake system that scoops up air and then filters it through a conical air filter. The process continues through a specially optimized air box that improves the airflow and thus the performance of the Challenger. 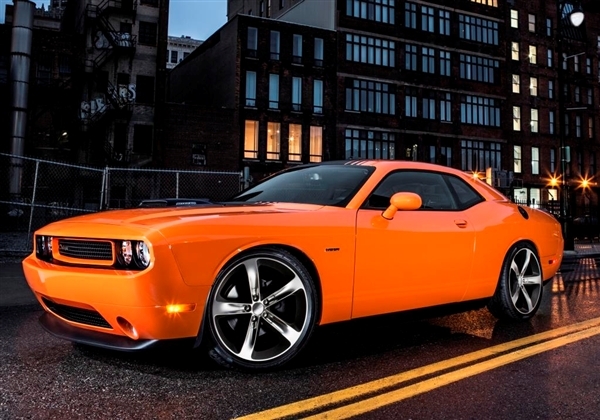 Expect to see the Challenger Shaker in dealerships in the first quarter of 2014. 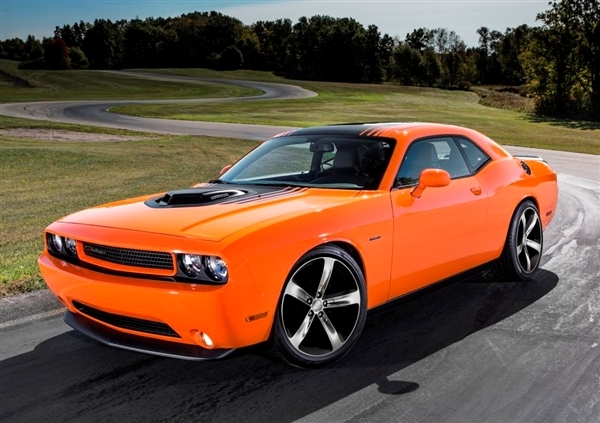 The current pricing starts at $36,995 and comes with the Challenger’s Super Track Pak. This includes the high-performance steering gear, a stiffer suspension, and Goodyear Eagle F1 Super Car tires. For more information on what to expect from the Shaker, contact a sales rep at Bayside Chrysler Jeep Dodge. Be sure to check out our website for a full listing of our new and pre-owned vehicles. Be sure to like us on Facebook and to follow us on Twitter for more news and deals at the dealership.